Peas and Pancetta is a classic Italian pairing: a tasty side dish or party appetizer. The sweetness of peas contrasts pleasantly against the rich taste of Italian Pancetta. In this case, I’ve added seared slices of mini bell peppers and fresh parsley: simple and delicious! 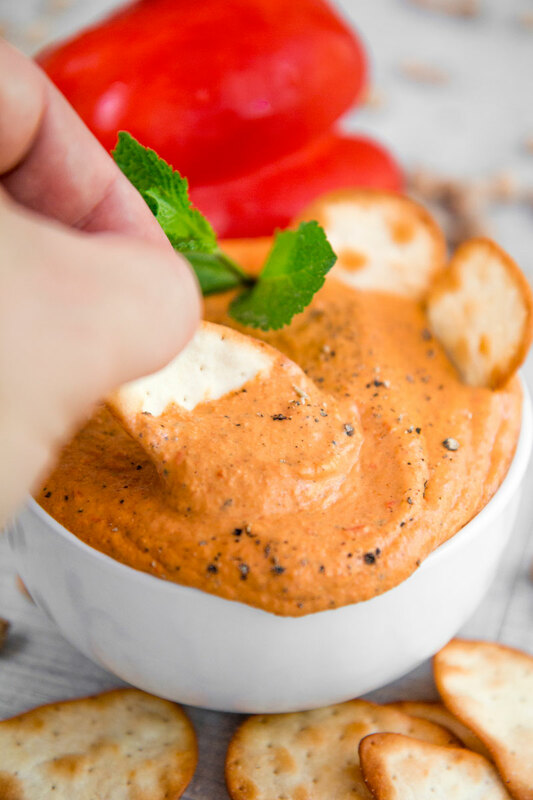 Roasted bell peppers hummus is a recipe you want to prepare for your parties: made with precooked Garbanzo beans, this recipe is very easy to make, but at least once in your life try it with dried beans! Compared to the traditional hummus I eliminated the lemon juice and added bell peppers and goat cheese. Tahini is a delicious traditional ingredient for hummus, but in case it is not available, try to replace it with half amount of peanuts butter: delicious! 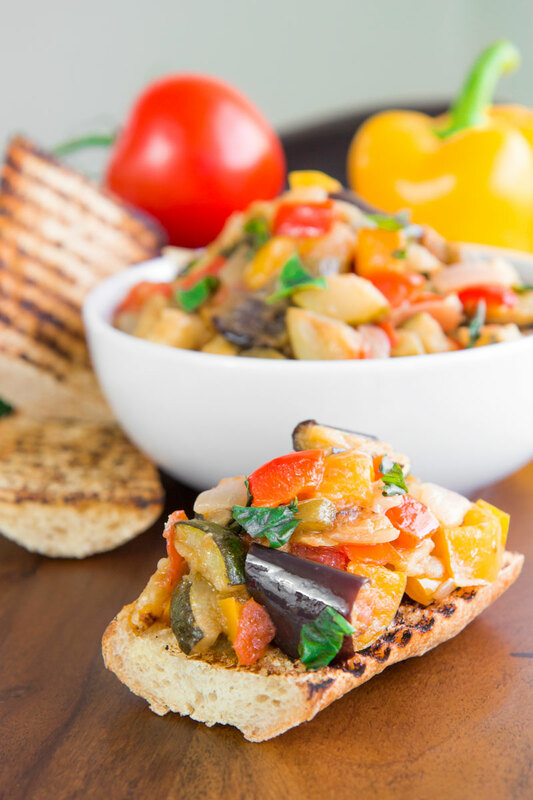 Ratatouille recipe is a delicious, vegan dish, very traditional into the Southern France cuisine. 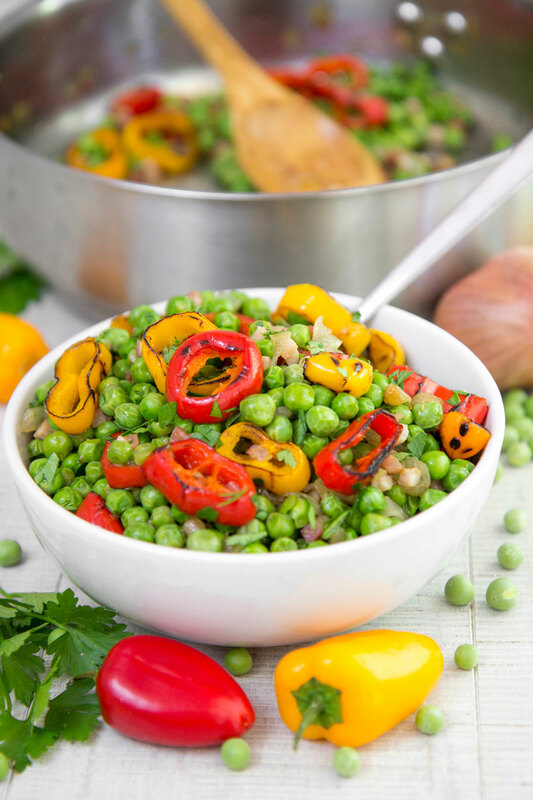 These stir-fried mixed vegetables are perfect as an appetizer as well as a side dish! In the tradition, the ingredients are slowly stewed until creamy along with Provencal Herbs, but over the years the cooking time is got reducing progressively, so according to your preference cook the ratatouille 30 mins up to 3 hours! 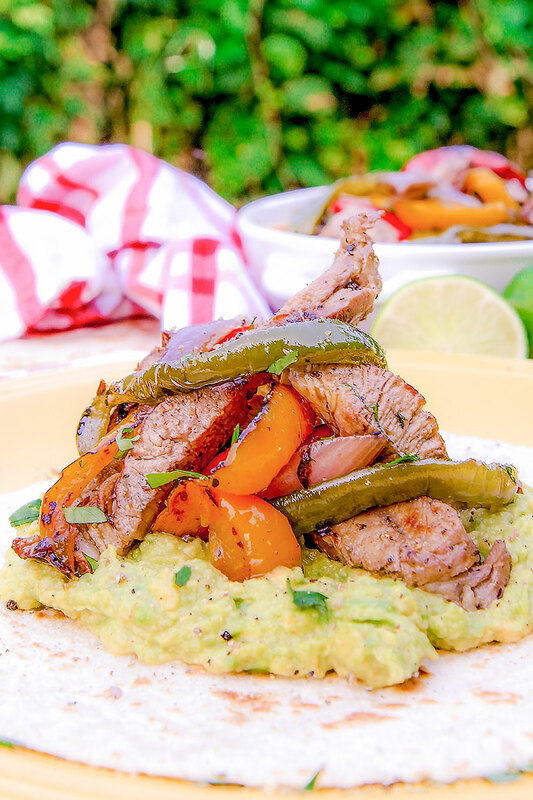 This BBQ pork fajitas recipe is great for a feast with friends! I love this easy dish, it does at your barbeque a South American touch. Just marinate the meat a few hours in advance with lime juice, Mexican amber beer, herbs and spices. When the time comes, bring with you marinated pork in a cooler and grill it along with mixed bell peppers! Italian peperonata recipe is very popular and prepared with some little differences in almost all the Italian regions. 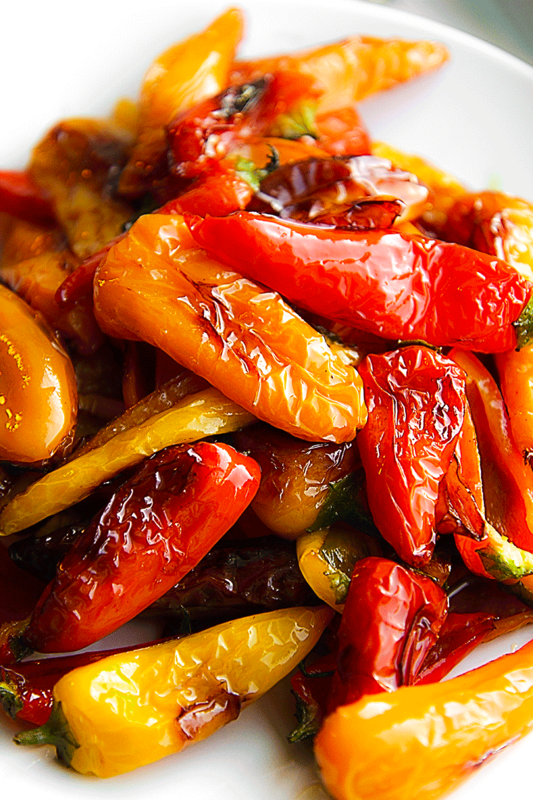 Bell peppers are slowly pan fried along with onion and diced tomatoes. 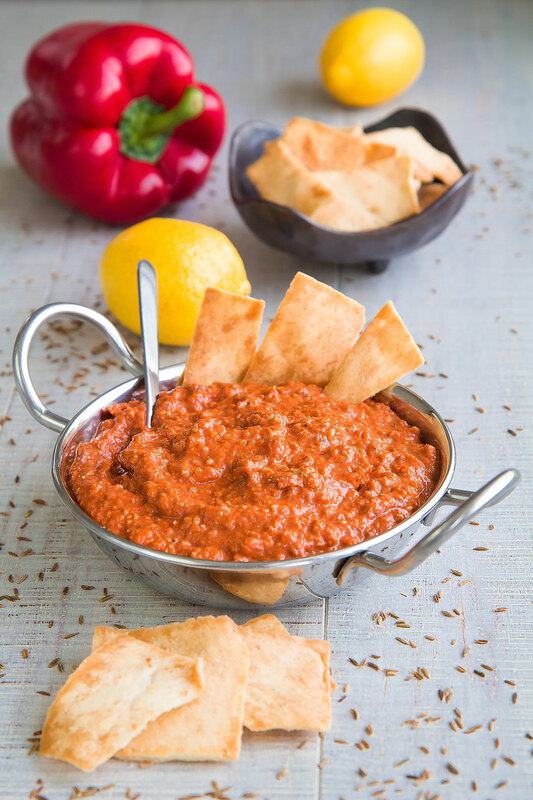 Peperonata is delicious served over toasted bread slices ore aside grilled meats. It’s flavor recalls me the Italian summer, where it is usual prepare this tasty dish in advance and bring it at grill parties in the countryside! September, here we are … the stew’s season is starting! 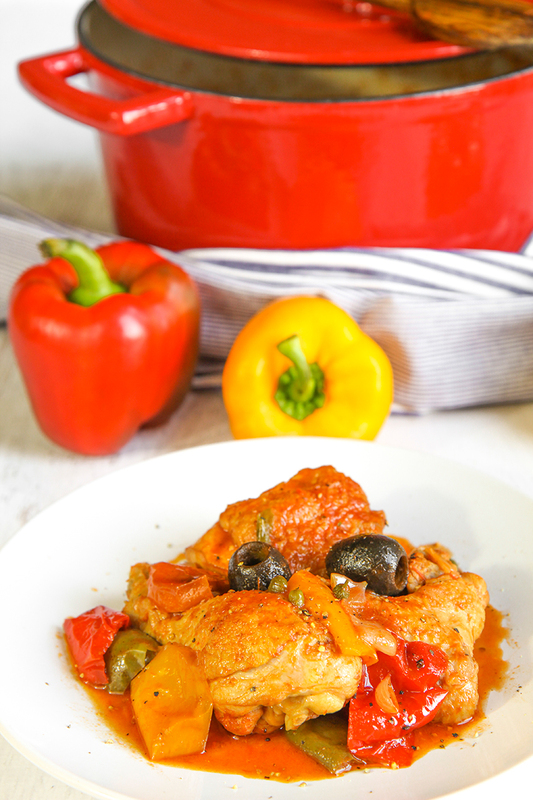 For these first days of Fall, I propose you a classic Italian chicken stew, winking to just gone summer time (yeah, I’m feeling nostalgic…), with bell peppers, black olives and pickled capers. This traditional dish, transmits all the flavors of the southern Italian farms. I fried peppers as Sicilian way, and I cooked the chicken in the same oil, with a tasty tomato and basil sauce. To prepare this recipe I strongly suggest a dutch oven with enamel interior: Your stew will be a resounding success! A couple of days ago dining with my wife Caterina, we were talking about Italian fried peppers, a delicious traditional dish served cold, and dressed with oil and vinegar, as in the south of Italy its’s used to prepare. 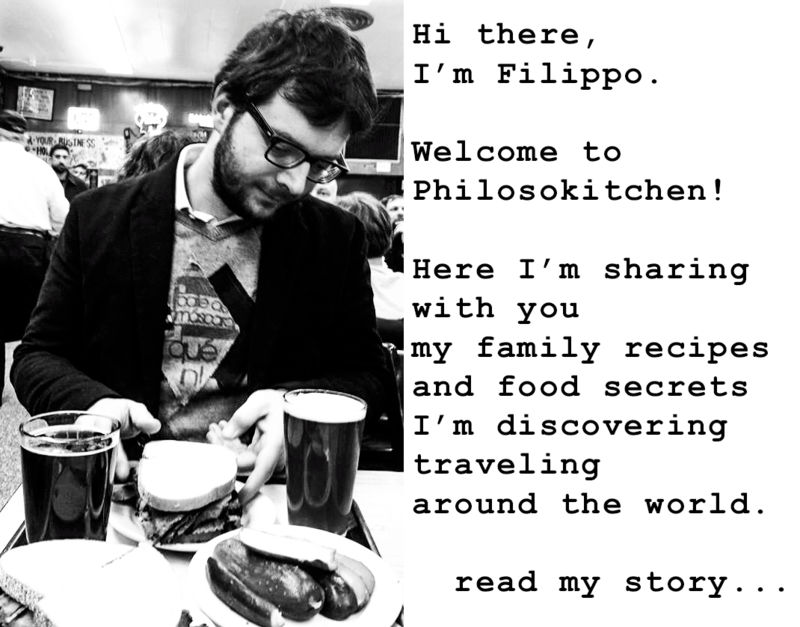 Yesterday morning wandering around the aisles of my preferred grocery, I saw a box of Sweet mini peppers in plain sight, and I thought about the previous day chat with Caterina. I bought them right away and I quickly reach my kitchen to give vent to my cravings! I prepared the sweet mini peppers with basil, garlic and balsamic vinegar, then I let them rest covered overnight in the fridge. 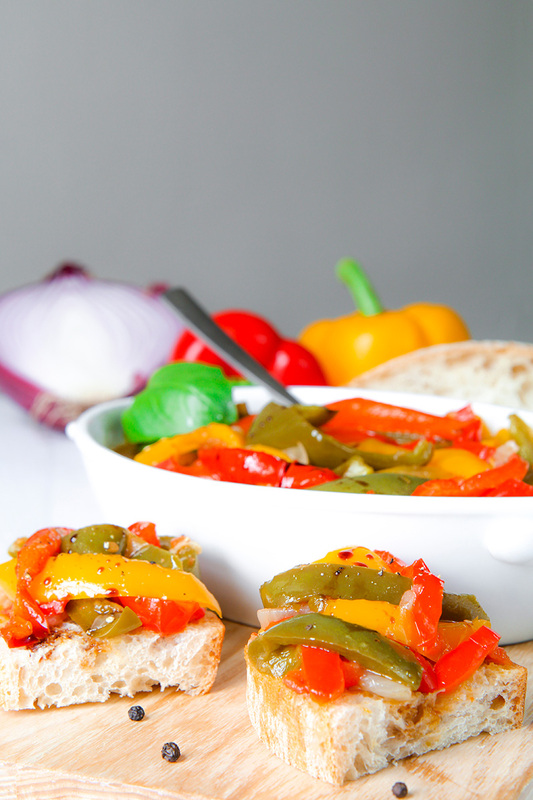 The pan fried sweet mini peppers are perfect to be tasted with bread crostini, but next to roasted sausages or with a delicious slice of aged Pecorino cheese and cured meats as well.